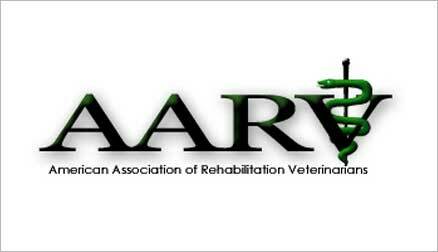 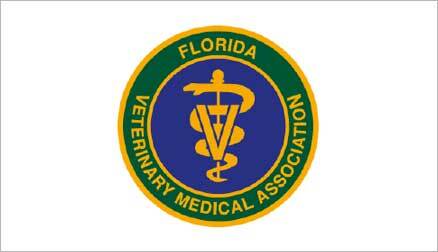 Learn more about our personal resources about veterinary specialties, associations, and colleges that collaboratively set the industry standards, as well as some of our veterinary partners. 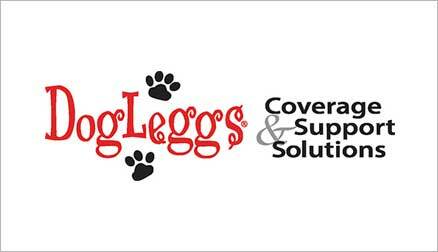 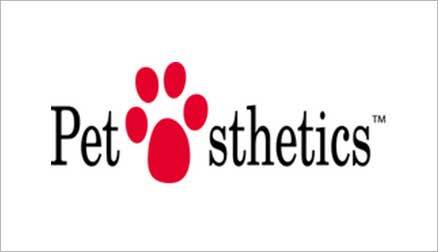 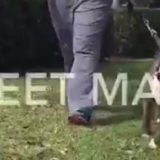 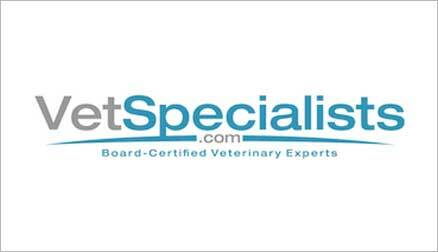 WHAT IS A VETERINARY SPECIALISTS? 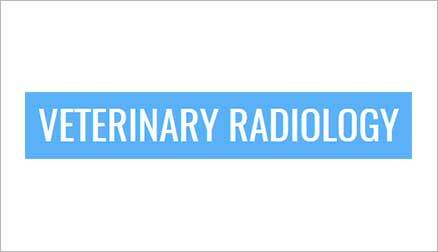 Some of you finding this site might be wondering what exactly a Veterinary Radiologist is. 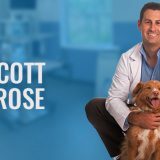 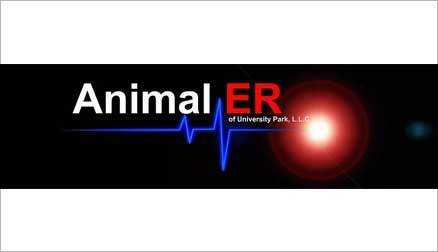 There are actually many specialties in Veterinary Medicine that are similar to those in human medicine,..